Ahlen, November 2016. – The first steel enamel Kaldewei shower was produced in 1956. 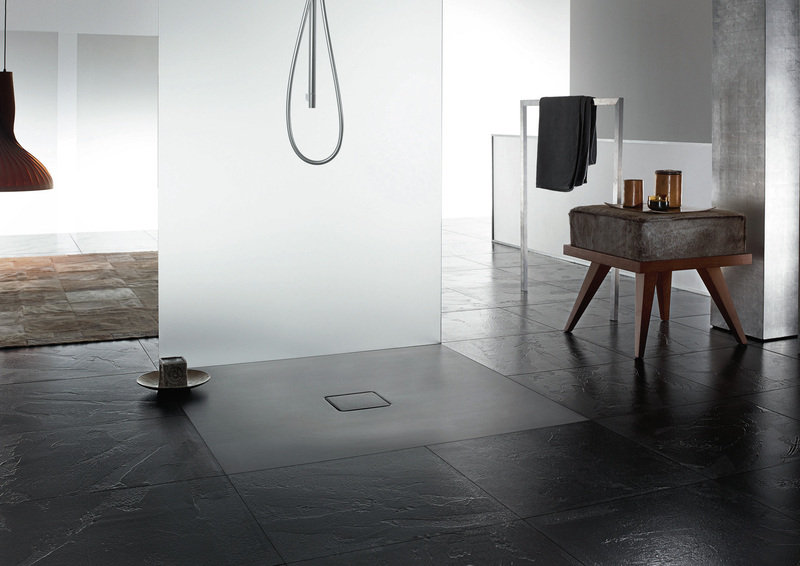 Today Kaldewei offers a choice of well over 50,000 product versions – from the deep shower tray to the absolutely flat floor-level enamelled shower surface. With people becoming more demanding with regard to modern bathroom design the design of showers has also changed. Over the last 60 years Kaldewei has not only helped to shape this development but has also been a powerful driver: with innovative and integrated shower systems that constantly set new standards in terms of design, functionality and ease of assembly. The first Kaldewei shower was created 60 years ago –Kaldewei has continuously developed its “original shower” made of steel enamel with new lines, features and system components. Then and now the focus of Kaldewei product developments has been on the benefits for the end user and the ease of assembly for plumbers. 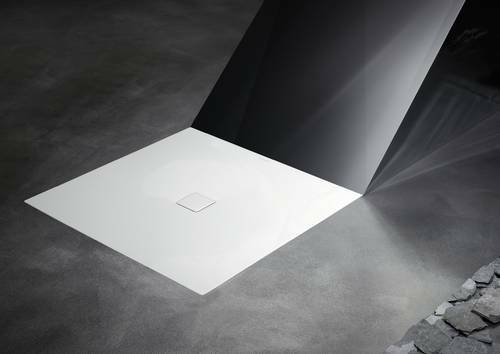 Today the enamelled shower surface segment alone takes in ten model lines, five different surfaces, 34 colours and 57 different sizes across 50,000 exciting product versions made of superior Kaldewei steel enamel. From classic shower tray to absolutely flat floor-level enamelled shower surfaces, rectangular, square or specially shaped – Kaldewei delivers the right model of shower for bathrooms of every size and style. And, of course, the right assembly solution for every position in a room be it for a new-build or a refurbishment. 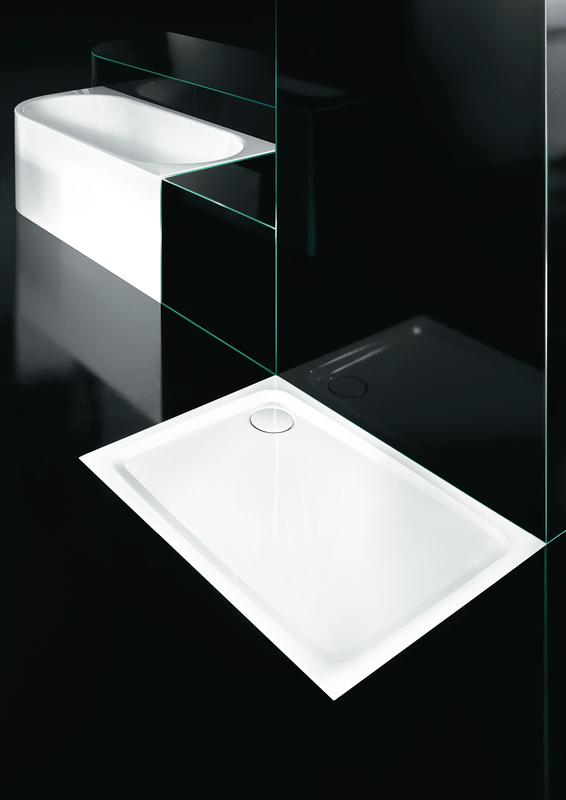 Kaldewei has won more than 120 prestigious international design awards to date. 47 of these awards alone were given to the company for the excellent design of its shower surfaces. 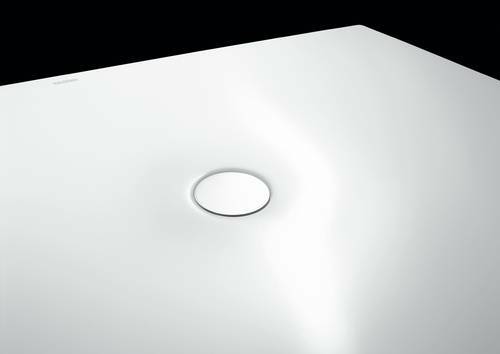 The incomparable quality of superior Kaldewei steel enamel has been accentuating the design of Kaldewei showers for 60 years. New colours such as the company’s Coordinated Colours, ensure that colours are perfectly coordinated with the given bathroom floor. These days shower solutions must not only be persuasive in terms of design but should also be able to respond flexibly to different installation situations. The trend for floor-level shower areas calls for systems that work well with minimal built heights. Kaldewei not only meets the latest standards here but actually sets them: with innovative combinations of shower surface, waste fitting and assembly systems that are easy and safe to install, allow extremely low built heights of just 61 millimetres and which, thanks to flexible variation options, can be integrated into every part of the room. The ESR II installation system and the KA 90 waste fitting, for instance, have demonstrated their practical benefits. Carefully thought out down to the last detail and perfected over 60 years, complete solutions from Kaldewei offer flawless shower design. From classic shower tray to step-free design: with a depth of just 2.5cm the Kaldewei Superplan Plus represents an evolutionary step on the road to an absolutely flat floor-level enamelled shower surface. The enamelled Conoflat shower surface marks a milestone in Kaldewei design history: this model is the first fully floor-level shower surface made of Kaldewei steel enamel with an enamelled waste cover. Thanks to new colours from the Coordinated Colours Collection, enamelled shower surfaces can now be perfectly coordinated with the given bathroom floor. Thanks to the matching KA 90 waste fitting with a built height of only 61mm, Kaldewei shower surfaces such as the Scona model can now be installed absolutely level with the floor. 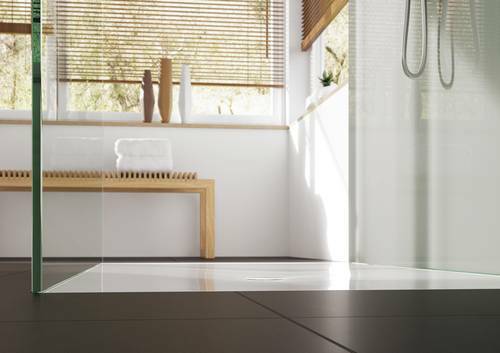 Ten shower lines, five surfaces, 34 colours and 57 different sizes meanwhile give rise to over 50,000 exciting product variants for floor-level shower design from Kaldewei. Kaldewei constantly sets new standards – with innovative combinations of shower surface, waste fitting and assembly systems that are easy and safe to install, allow extremely low built heights of just 61 millimetres and which, thanks to flexible variation options, can be integrated into every part of the room. Kaldewei has received over 120 prestigious international design awards to date. 47 of these awards alone were given to the company for the excellent design of its shower surfaces.